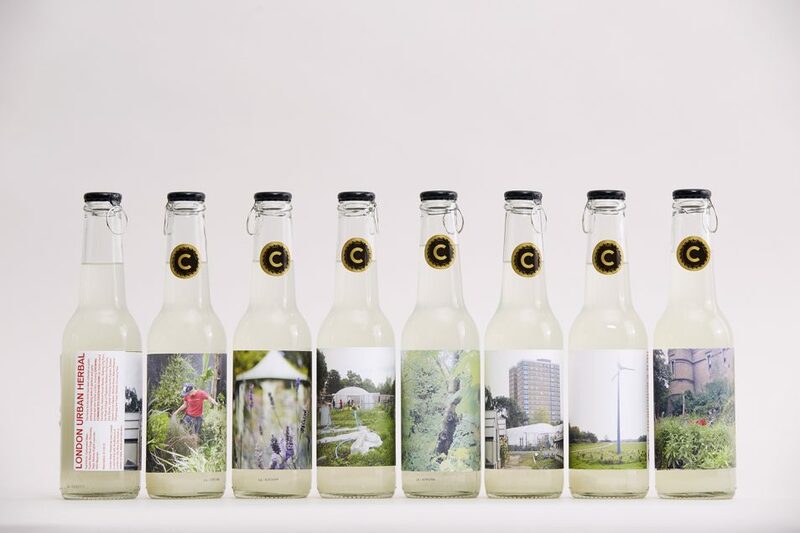 Once a month Company Drinks organizes a trip to gardens and growing spaces across London. Some focus on medicine, some on community, some on food production, and there is always something to pick. Our new London Urban Herbal therefore contains herbs from a range of gardens we have visited in the past, including Growing Communities Dagenham Farm, Eastbrookend Country Park, Valence House Garden, Stepney City Farm, Royal College of Physicians Gardens, King’s Cross Skip Garden, Castle Climbing Centre Garden, Dalston Eastern Curve Garden, Bethnal Green Nature Reserve (Phytology) and Tower Hamlets Cemetery Park. The first round of London Urban Herbal was created in partnership with the Museum of London for the 2017 ‘City Now City Future’ Programme.